Pressure washing is a effective way to clean decks, siding, and other exterior areas of your property. To have it done right, without the hassle and expense of renting a power washer, call Carter Custom Painting for professional power washing services and get a clean deck and siding. We can expertly power wash the areas you need cleaned, using the appropriate nozzle and pressure settings for each specific job. Pressure washers are also fantastic tools for cleaning and brightening fences, outdoor play equipment, walkways, garage doors and masonry. Pressure washing also makes outdoor play equipment more sanitary for the kids, removes mildew and stains from driveways and walkways, and acts as the perfect prep for an exterior painting or staining project. Carter Custom Painting is the area’s #1 source for top quality power washing, pressure cleaning, and exterior property restoration services. We use only the highest quality products and modern professional equipment to ensure you receive the most efficient and long lasting cleaning results. 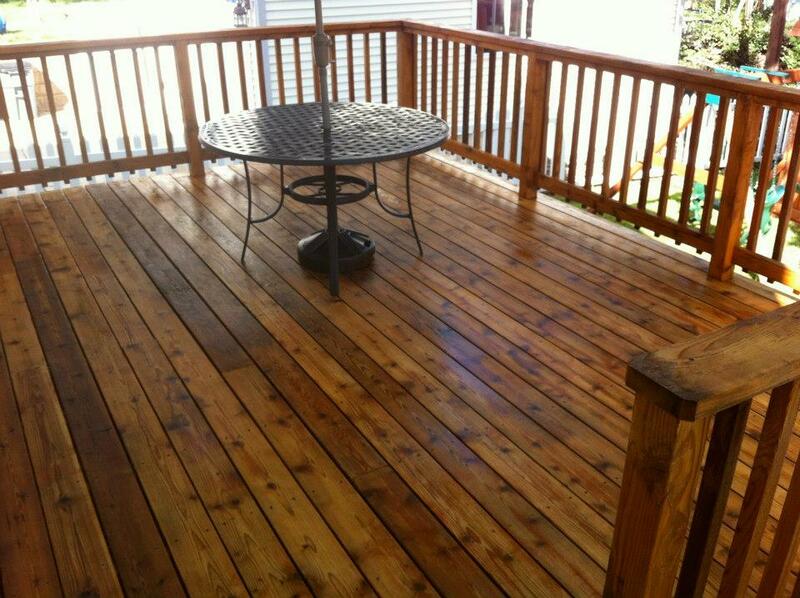 Wether it is a deck restoration project or home washing we have the know how to get it done right. Carter Custom Painting can renew the look of your home with a Low Pressure House Wash. Annual cleaning of your home is an inexpensive way to preserve the life and look of your siding. Our House Cleaning service removes mold, mildew, dirt and debris from siding surfaces with low pressure so we do not damage anything. If you use to much pressure, water can get inside your siding and cause damage. With a 100 percent track record you will have no worries we will get the job completed correctly. House washing is not a difficult chore if you have the right equipment, the time, you know the basics of how to treat and eliminate debris, and are able to handle a pressure washer without doing significant damage. But for most people, putting together this combination of requirements for cleaning their house is about as hard as doing the work itself. First we Apply a cleaner, which will help loosen embedded dirt and remove any mildew growth. Then we begin pressure washing the deck or fence, moving with the grain of the wood in wide sweeping motions. Once it is clean we let it dry and come back the next day to stain it. Simple as that!